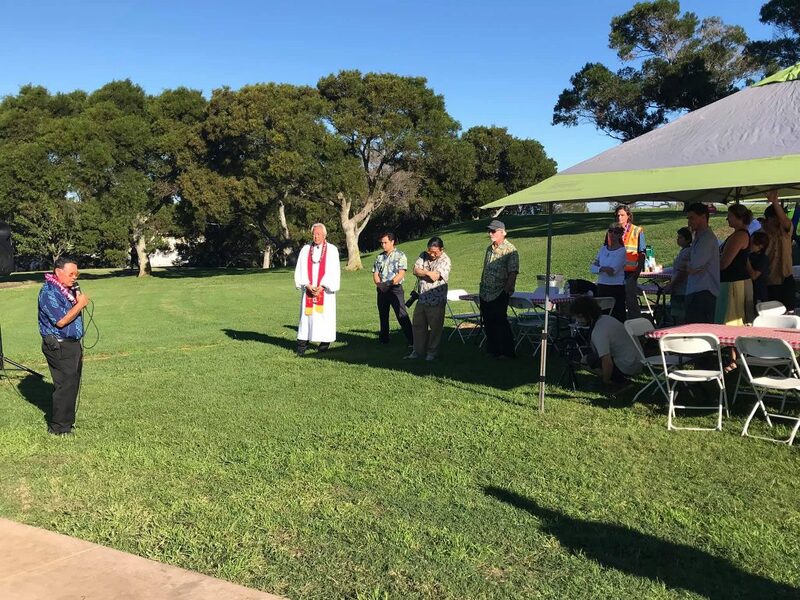 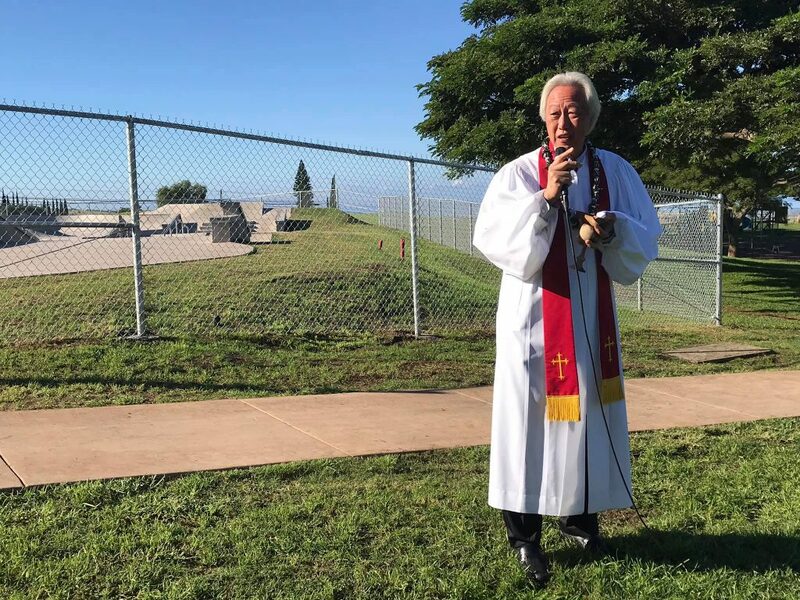 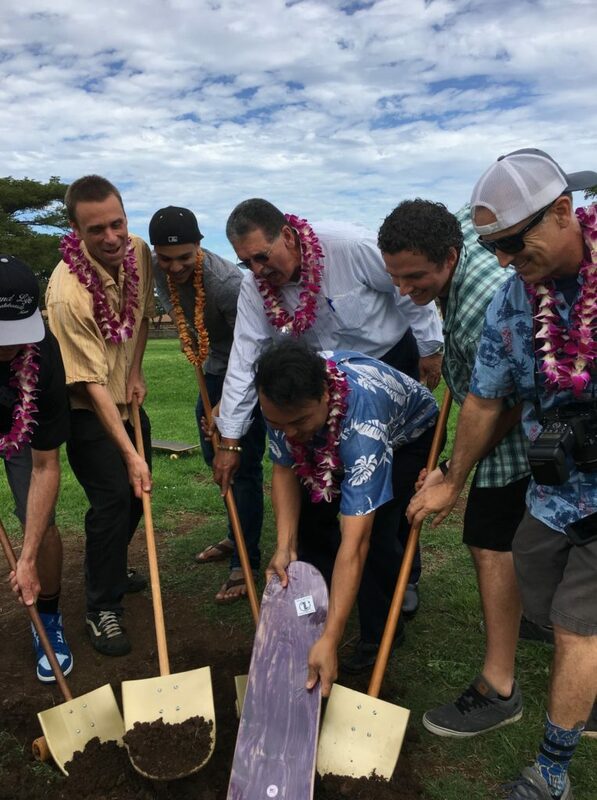 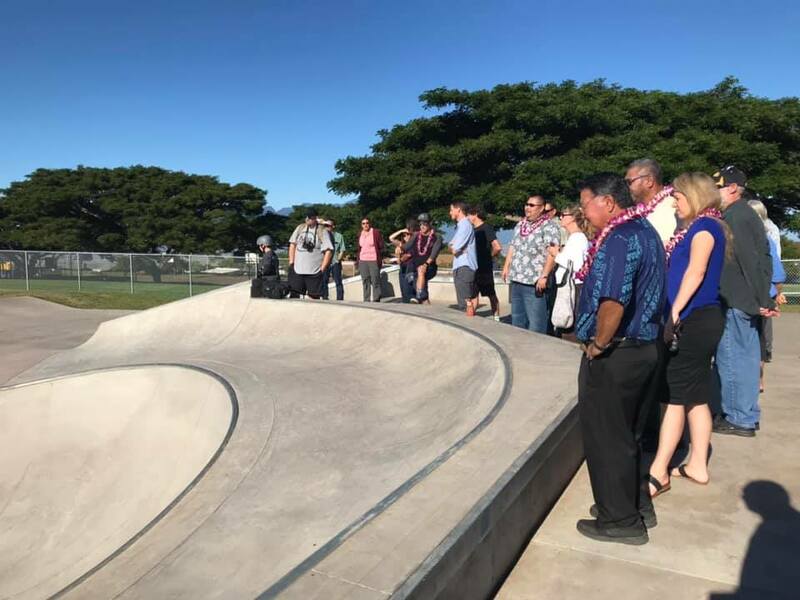 A grand opening celebration was held on Thursday for the new Upcountry Skate Park located below the Upcountry Pool Complex in Pukalani. 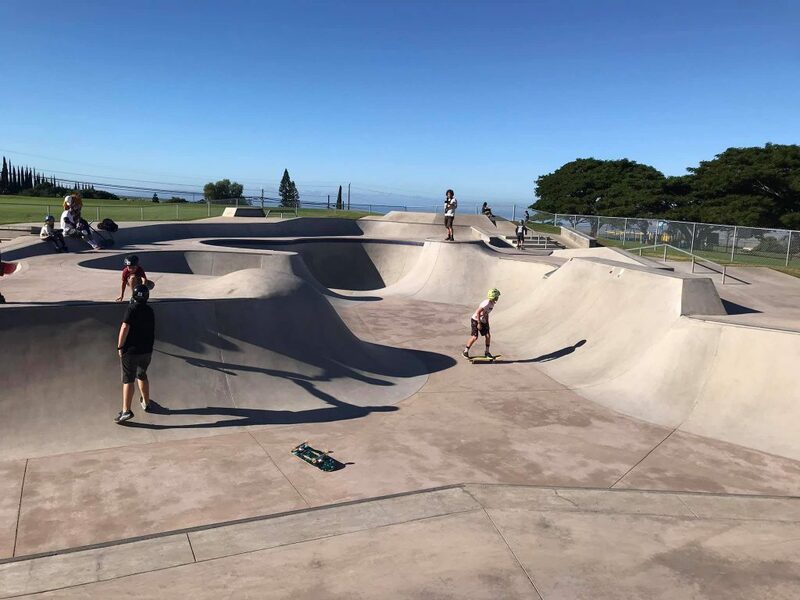 The multilevel skate park provides approximately 15,000 square feet of skateable area, along with ADA parking and accessible walks. 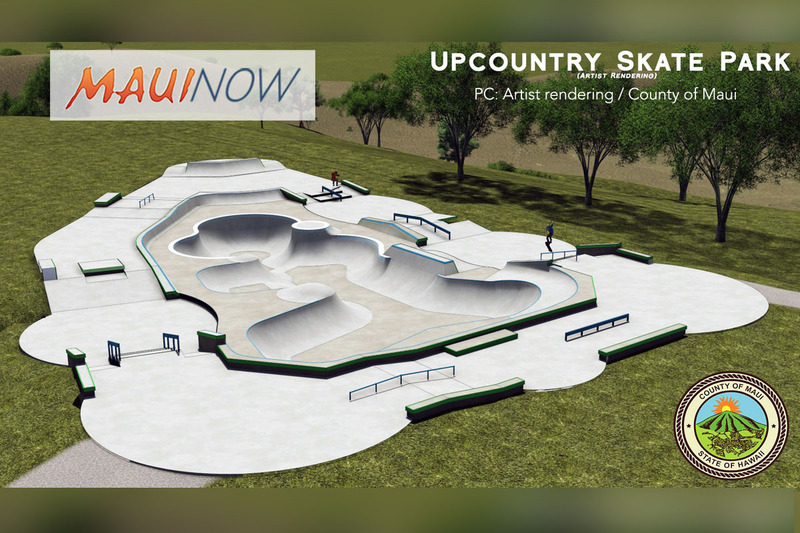 Goodfellow Bros. Inc. constructed the facility at a cost of $1.46 million, with California Skateparks Inc. as the primary design consultant. 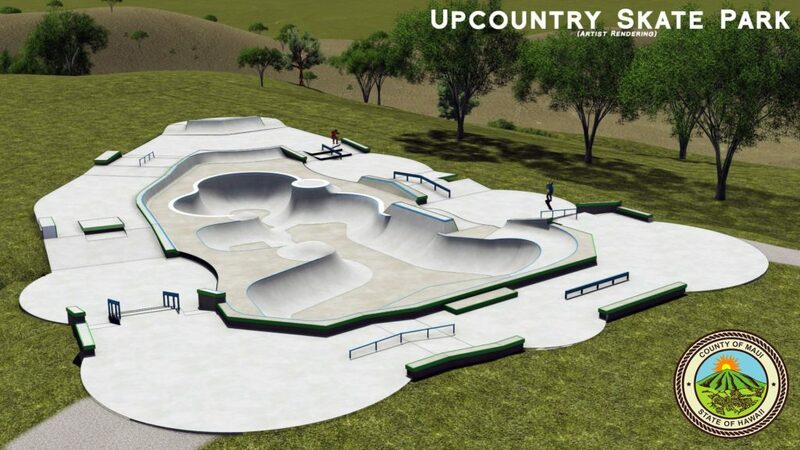 Artist rendering of the Upcountry Skate Park. 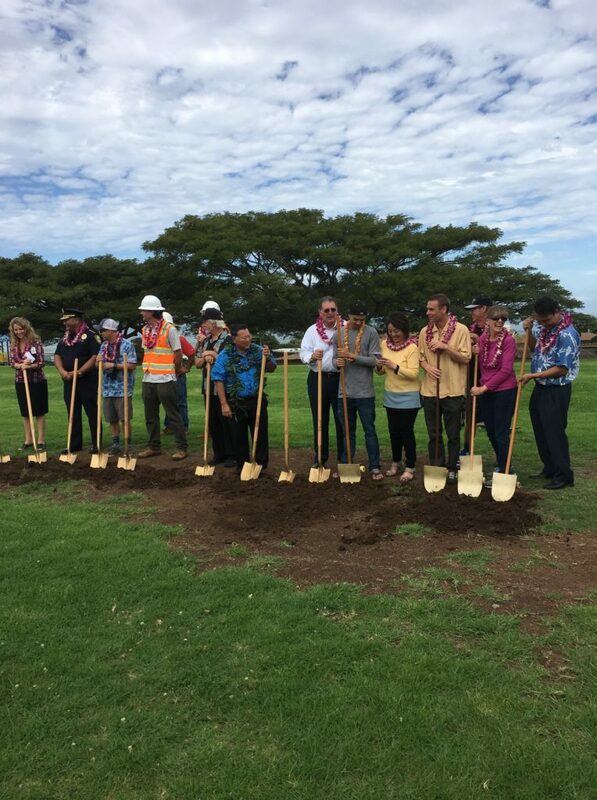 Completion December 2018. 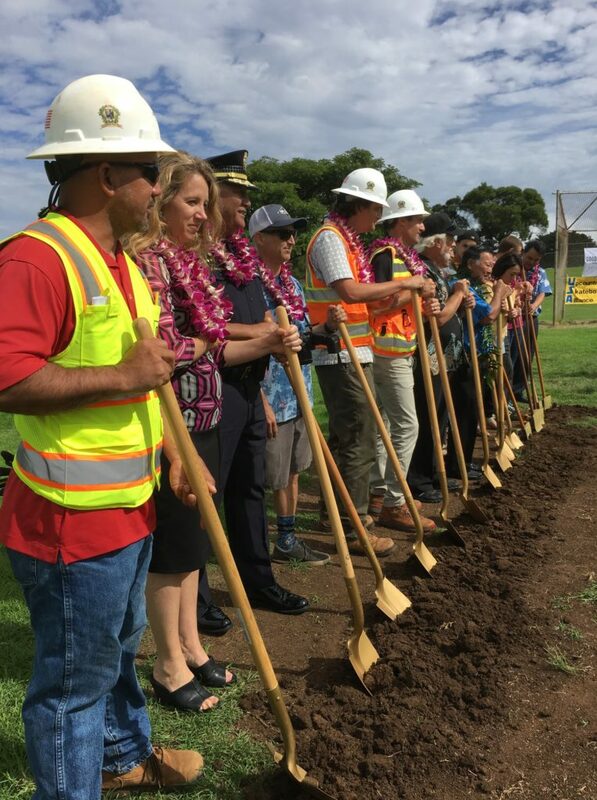 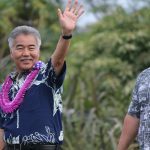 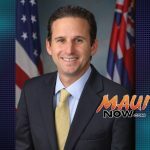 PC: courtesy County of Maui.